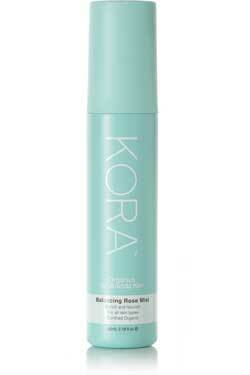 The Models' Best Kept Beauty Secret That Costs Less Than $10! It's no secret that models have excellent skin. Whenever we see them, their complexions seem to be healthy and radiant - a far cry from how WE would look if we were under the constant pressure they are say, during fashion month. It's no secret that models have excellent skin. Whenever we see them, their complexions seem to be healthy and radiant - a far cry from how WE would look if we were under the constant pressure they are say, during fashion month. 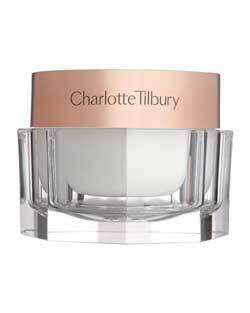 And while some of this healthy, radiant skin comes from help of professional makeup artists - it became abundantly clear during New York Fashion Week that there is one beauty product that ALL of the girls are using right now, and it's readily available. That's right, we're talking about Rose Water. 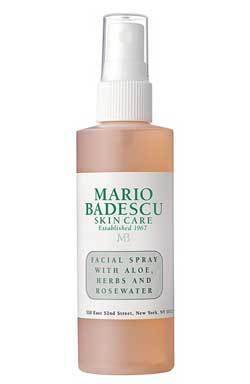 It seemed that every single girl we talked to backstage at various shows incorporate Rose Water into their daily routines, from Chloe Norgaard, who told us that she "uses rose water every day as part of her beauty regimen," to Candice Swanepoel, who explained, "I try to keep my skincare really natural and simple. I use rose water spray. It calms my skin after having makeup on all day. I use it on the airplane and I don't go anywhere without it," to Miranda Kerr, who loves her Kora Organics Balancing Rose Mist Spray! After hearing about rose water backstage at almost every show, we decided to do a little research into it's benefits, and we were surprised to find out that while traditionally used to sooth and tone skin, rose extract has been clinically proven to have anti-inflammatory and antibacterial properties, to protect cells against oxidative damage, and to enhance proteins and enzymes that contribute to barrier functions. 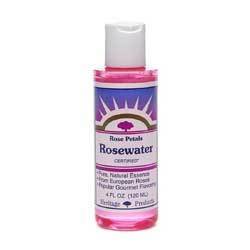 With all these benefits, it's no wonder that all the girls are using rose water. 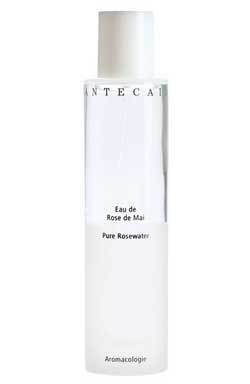 Check out below where we've rounded up five of our favorite rose water products!